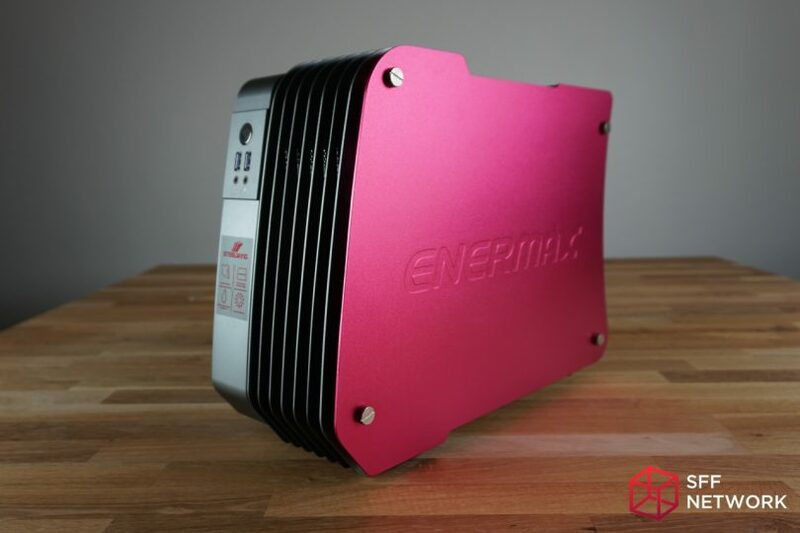 Enermax USA is incredibly supportive of Smallformfactor.net and as way to say thank you, they would like us to reward one lucky member of the community with the Enermax SteelWing that we reviewed right here! 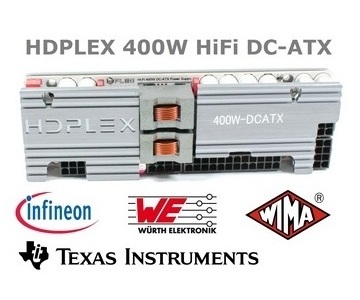 Their only request is that you “Like” Enermax USA on Facebook. To this end, we’d like to announce a quick giveaway! 2. A name for the build! Note: Facebook account and liking their page is not required to enter.